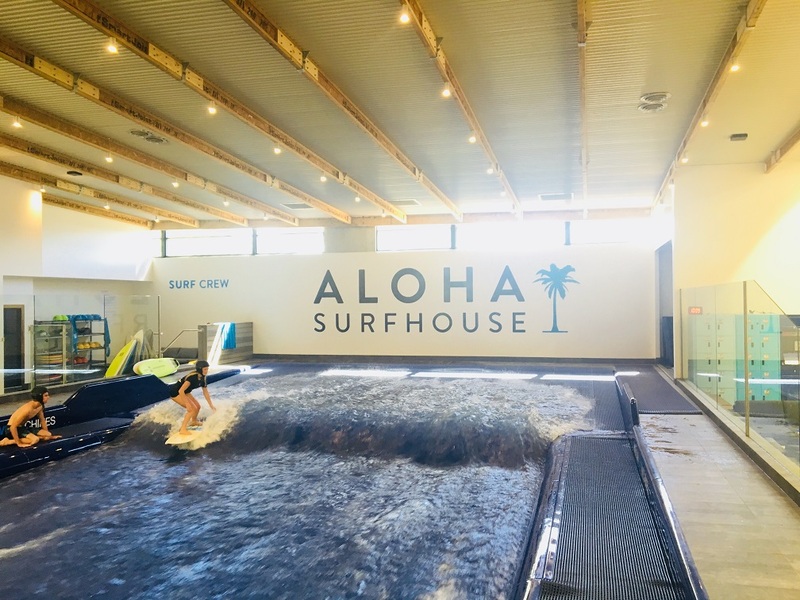 Surfing in Perth is no longer limited to the beach with the new indoor never ending wave that breaks 365 days a year at Aloha Surfhouse (& Cafe) Joondalup. 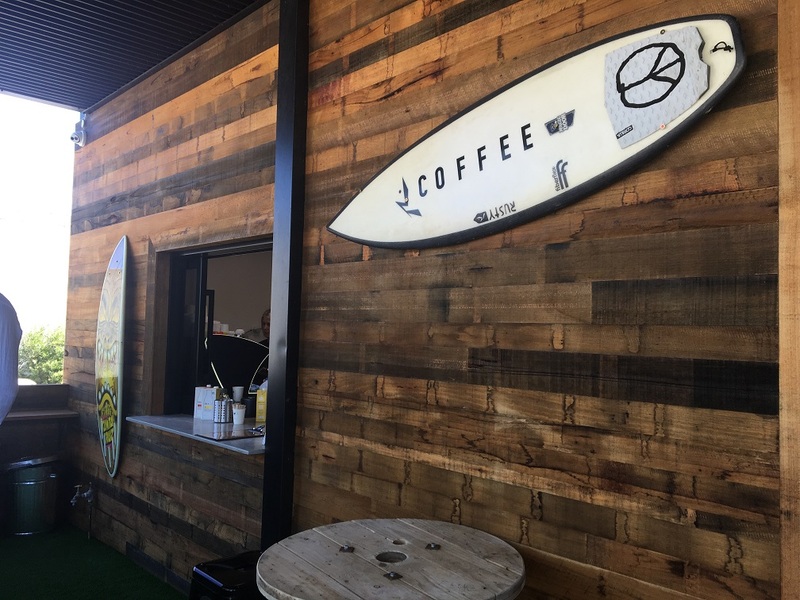 If you are not a surfer it's also a great place to grab a coffee, meet with a friend and watch others give it a go. The wave pool has three settings with a wave setting to suit everyone from the beginner to the advanced. You can surf or body board, it's up to you. All sessions include a board, helmet and safety instruction. 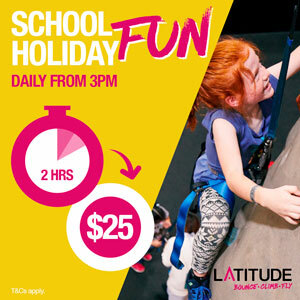 Enjoy a 30 minute session or purchase a multi surf pass, prices start from $45 for a 30 min session. 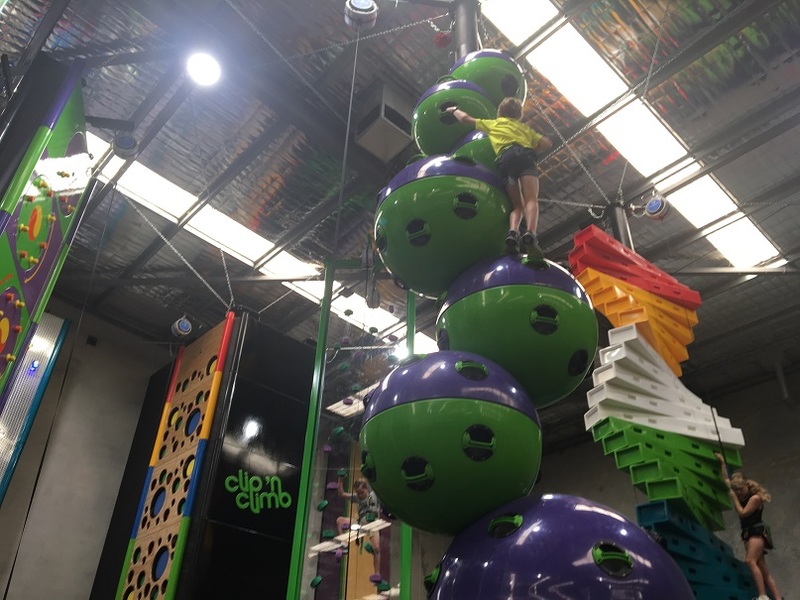 You can even combine your surf with a climb at Clip & Climb also located within Aloha Surfhouse. 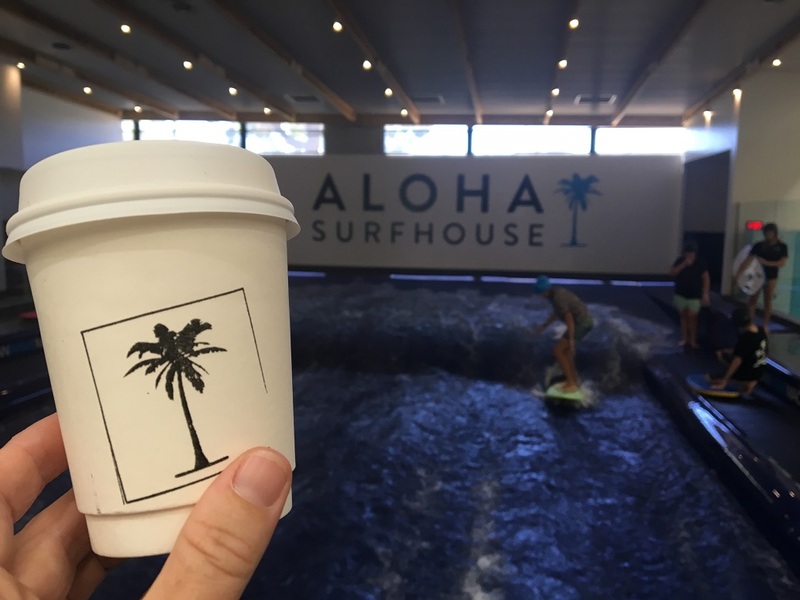 Aloha Surfhouse is a really cool place to enjoy a coffee too. You can dine on the deck alongside the pool, or up on the mezzanine floor that overlooks the whole centre. 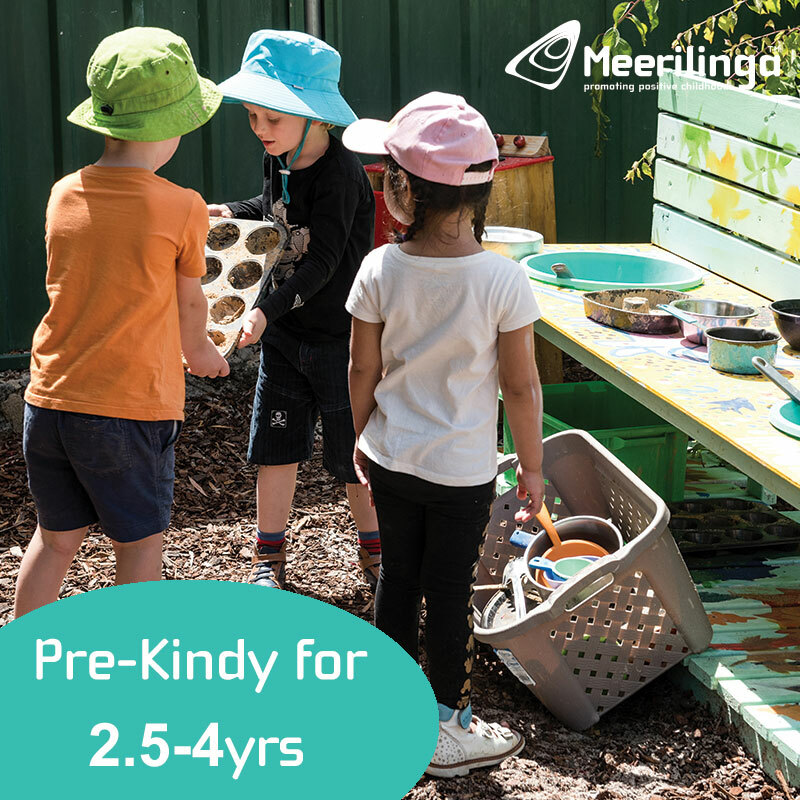 The deck is separated from the pool by glass panelling and there is lots of room for kids to move around so this is a great spot to have a catch up with friends. The kids will love watching the surfers. We love that you don't have to surf or to enjoy Aloha Surfhouse, entry to the centre is free. 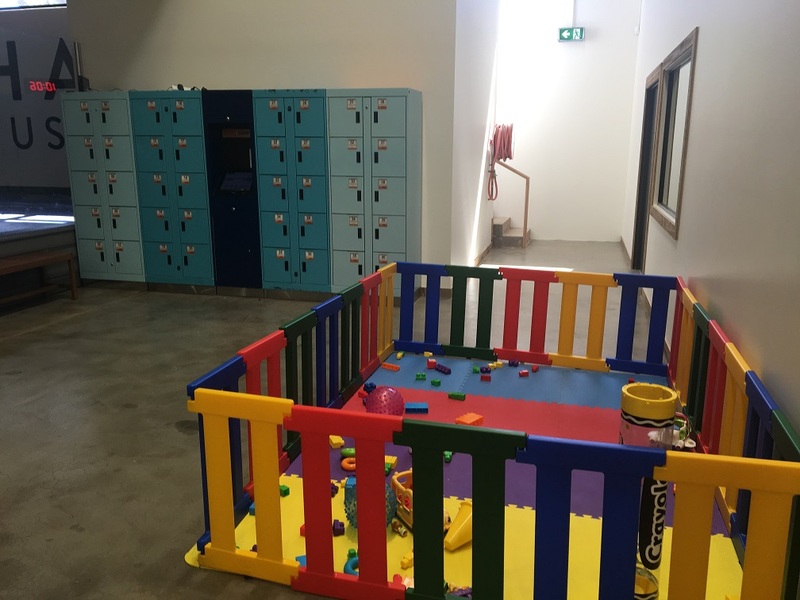 There is also a small enclosed toddler play area alongside the enclosed pool area. 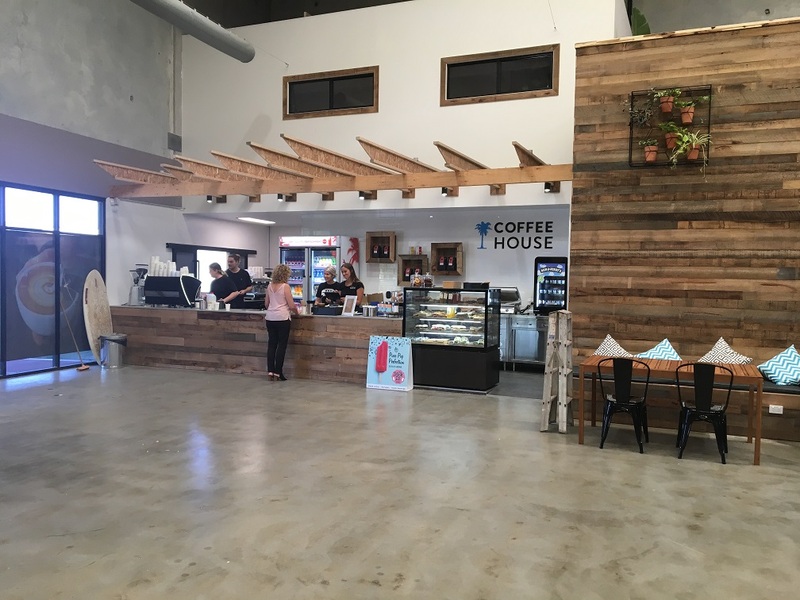 At the Coffee House you can choose from a range of hot and cold drinks and light snacks. 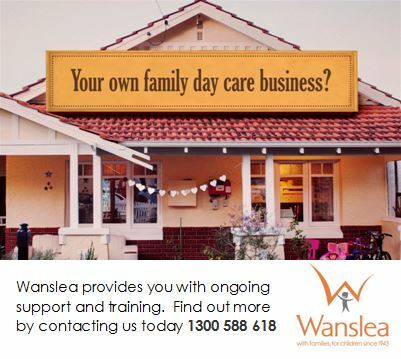 If you don't have time to stay you can grab a coffee from the front window. 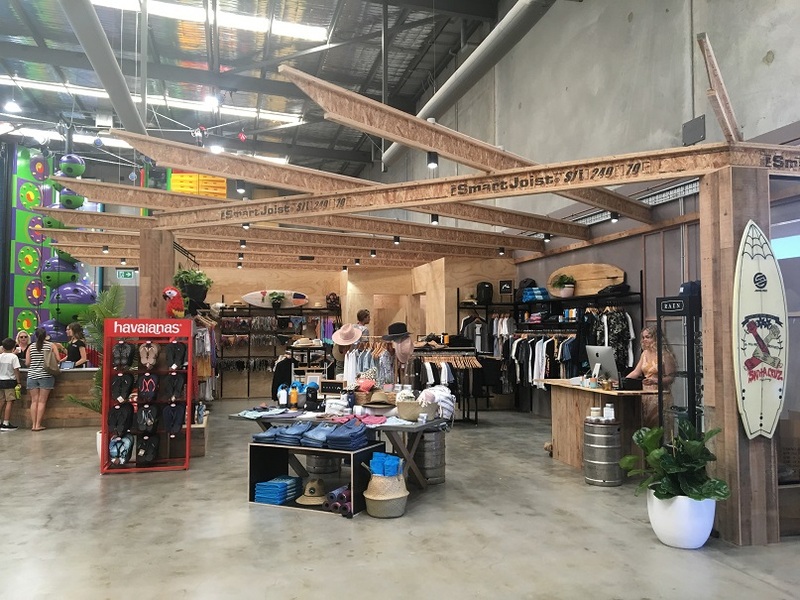 If it's some retail therapy you are after there is also a surf shop located within Aloha Surfhouse. You can also package your surf with a climb at Clip and Climb located within Aloha Surfhouse with the Surf & Climb Package. 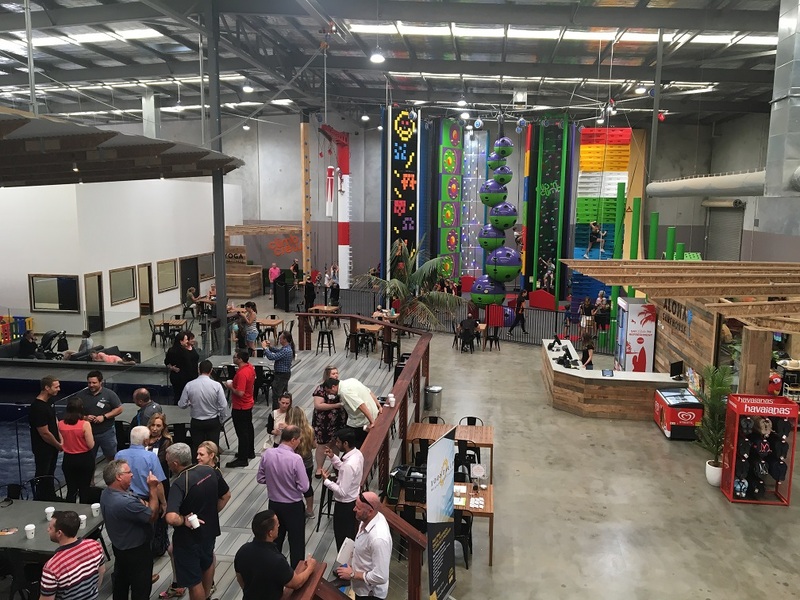 Check out the website (link below) for information on a Surf, Climb or Surf & Climb Party too.